Welcome to one of the most elegant homes on the market in Winnipeg today. This 2014 custom-built home by Artista offers over 3500 sqft of top-of-the-line living space, and will impress the most observant buyer. The property is located on the most exclusive street in Bridgwater, and features the landmark Bridgwater Lake Fountain to the front, and a gorgeous natural lake to the rear. The expansive lot includes an unparalleled landscaping package, patio, screened room, and enormous inground pool with electronic lockable pool cover. 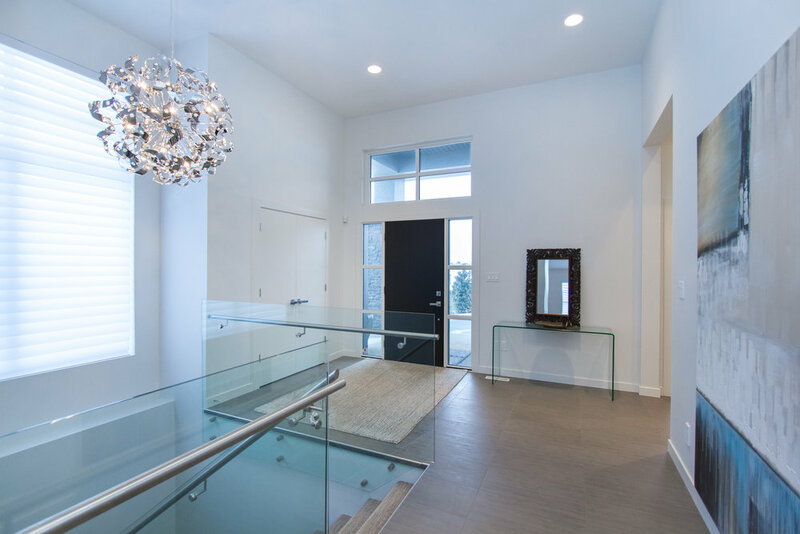 The first thing you’ll notice when you enter the home is the grand 12ft ceiling height, which sets the spacious tone that carries through the whole property, filled with intelligent and high-end touches. The massive eat-in kitchen with large 8.5x3.5 island with seating for 4 includes Wolf, Miele and Jenn-air appliances. The living and dining rooms offer commanding views of the pool and lake. The master bedroom features an enormous 10x10 bathroom and large walk-in closet, of course with custom built-ins included. The 3 other bedrooms are stately and have impressive views. Looking for the wow factor? 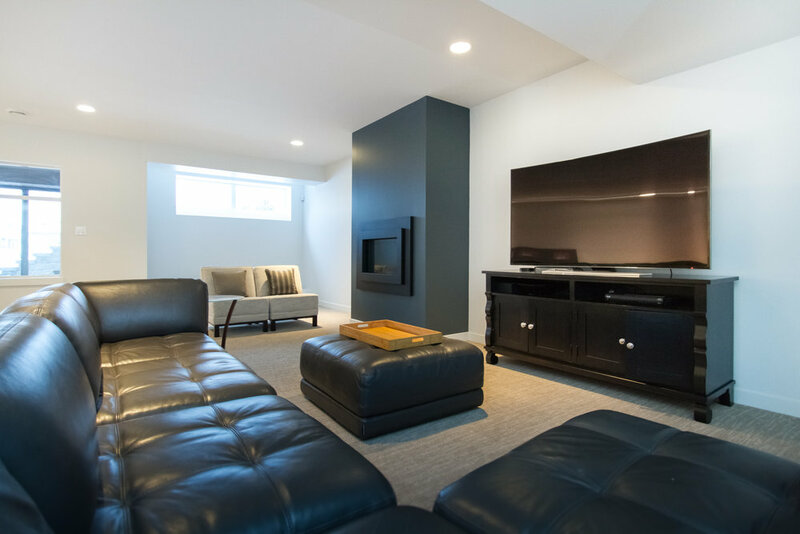 The walkout basement has 10ft ceilings plus a massive family room featuring gas fireplace, wet bar & double wine fridges. This home is an entertainer’s paradise!